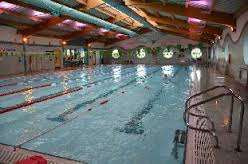 Indoor pool based Sprint distance Triathlon based at Lydney Leisure Centre in the Forest of Dean. Great event for beginners wanting to try the sport for the first time or for more experienced athletes looking to start the season off with a short & friendly race. Indoor heated pool, secure transition, left turn only bike ride, flat run to finish. Finishers Gift & medal for everyone. Event will start from 8am to 11am depending on number of swim waves, registration will be open from 7am on the morning of the event and optional between 4pm & 5pm the evening before to collect numbers. Please register before attempting to rack your bike and at least 30 mins before your swim time slot. A race briefing will be held poolside when you are handed your race chip. Please ensure you are on poolside 10mins before your swim time. 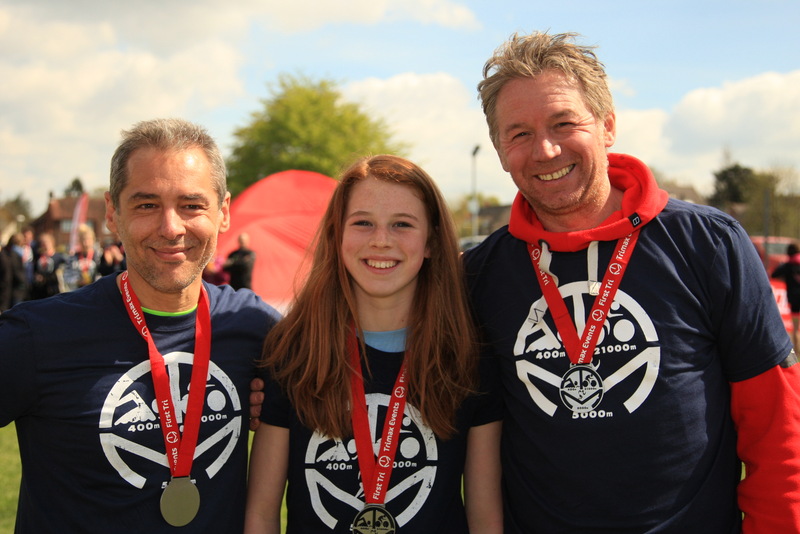 The bike & run route are on the website and swim start times will be sent via email and on the web site a week before the event.